Are you an Apple user that has recently lost access to their iTunes library? Do you ever feel annoyed with the fact that everything on your iDevice has to be in sync with iTunes? This is because fixing iTunes-related issues can be quite a hassle. This guide covers, in detail, the software tools that you can use to fix issues with Apple iTunes with a particular focus on how to restore iTunes library with the help of these tools. We have selected five of the best software tools for restoring iTunes library available in the market today. With each software, there is a step-by-step guide as to how you can easily and quickly restore your iTunes library to its original, unaltered state. If you are looking for a perfect music solution for your Android or an iPhone or iPad, then iMusic Software will help you download, discover and transfer your favorite music with super ease. 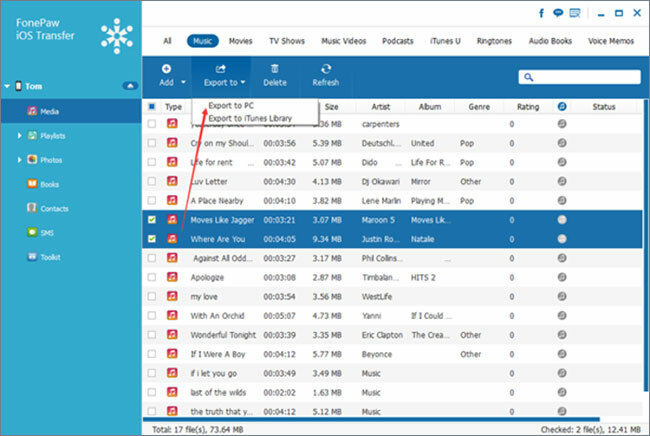 The software helps you choose from a huge collection of music libraries and let you record any album or song of your choice. Listening to your favorite artist and songs on a playlist has just gotten better with iMusic. This amazing music tool is also the best software tool for restoring the iTunes library from any device like iPhone, iPod or an iPad. 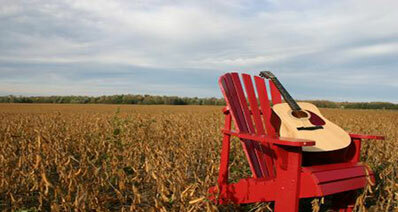 As we know that iMusic is the best software for backing up your music from iTunes library. It makes it fun to find and take a backup of your favorite movies, music, podcasts, videos, and back them up to your computer or MAC. To accomplish backup, use the two methods explained below and restore feature of this amazing software. Simply after downloading and installing the iMusic on your computer, do the following steps. Step 1: When you need to only backup and restore only selected or specific music files due to a shortage of space on devices, you can sync only chosen songs method. Just connect the IOS device to your computer or PC and launch the iTunes. After selecting the Device icon on the sidebar, click summary tab from settings. 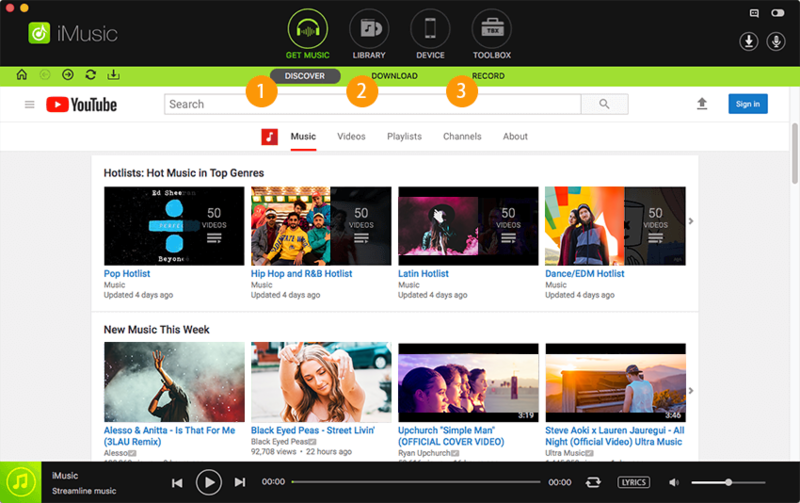 Now you need to check “Sync only checked songs and videos. Click did and make the selection of songs you want to be checked. 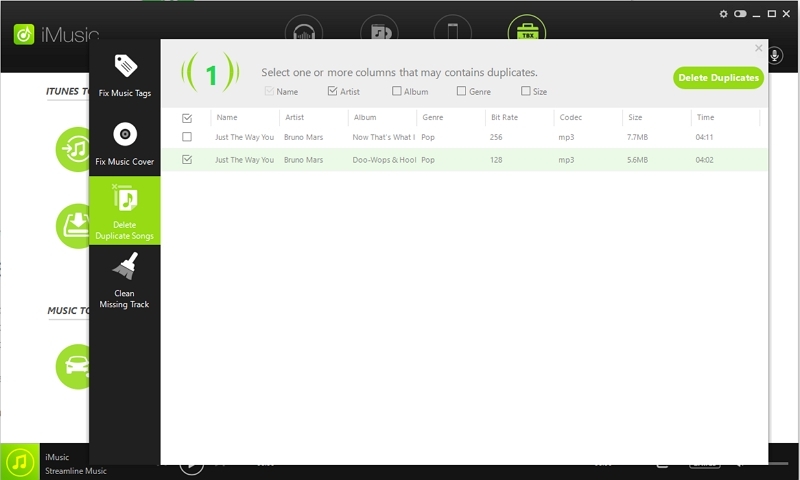 Uncheck the songs that you do not wish to sync. This is it, now enjoy the sync process by connecting your IOS device to PC. Step 2: The second method is to rebuild your iTunes library by choosing Rebuild iTunes Library" from the home window “option. Launch iMusic after your Apple device has been connected to the computer system. Click on toolbox option and press “Rebuild iTunes Library”. Make sure to click the Start Button to scan your files and select OK to start the transfer. The Copy Completed message will appear soon. AnyTrans software from iMoie is being considered as the best alternative to iTunes due to its powerful music management on IOS deceives like iPhone or iPad. iTunes are not as simple as AnyTrans and it provides the functionality with its slick interface for transferring, backing up, syncing and copying music. It has additional features like iCloud data feature and app manager to seamlessly transfer files between the two devices. Software like AnyTrans becomes absolutely handy when it comes to finding out what kind of data is stored on your iTunes. The data can be from text messages to emails, from Safari data to app data etc. Follow the simple steps to restore iTunes library with iMobie AnyTrans. •	Click “Start Transfer” after picking up the items you want to transfer to the iTunes library. FonePaw IOS Transfer is an amazing software helps you easily transfer all your Music, videos, contacts photos and even SMS text from iOS devices to PC or iTunes. The latest IOS 10 version is supported, so you do not need to install the iTunes separately. FonePaw can do a lot more than what iTunes can do, it not only makes it easy for transfer songs, playlists, books, contacts, videos etc. between iOS devices and computers but also does the vice versa. With a single click, you can move SMS iPhones to PC. •	First of all, connect the iPhone to your computer and launch the program. •	Now you can easily recover your iTunes library with FonePaw IOS Transfer by clicking "To iTunes". The scan will run and help you select the files you wish to restore, just copy those files to iTunes. •	The option is available in FonwPaw to click "To Device" to transfer IOS device to back up the data and click “Backup Contact”. Clicking the “restore contents” will let you restore the contents easily. CopyTrans is a renowned multimedia management software that has been specifically been designed to cater to the needs of Apple devices. 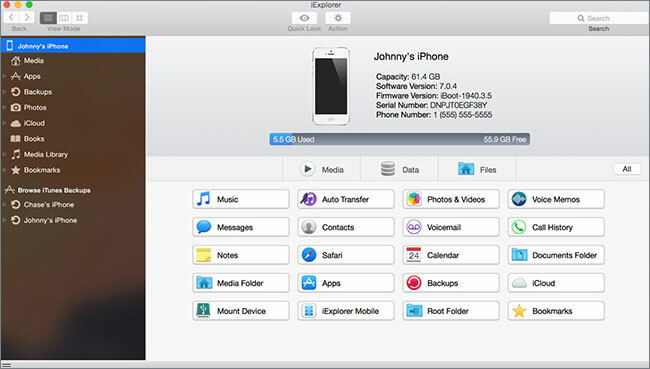 With features such as file transfer, automatic backups, and media organization, CopyTrans is a simple and reliable solution to all issues that you have with multimedia on your iPhone, iPad, or iPod. The interface for the software has been beautifully designed and it is incredibly simple to use and understand for everyone. •	Download and install CopyTrans from http://www.copytrans.net/. 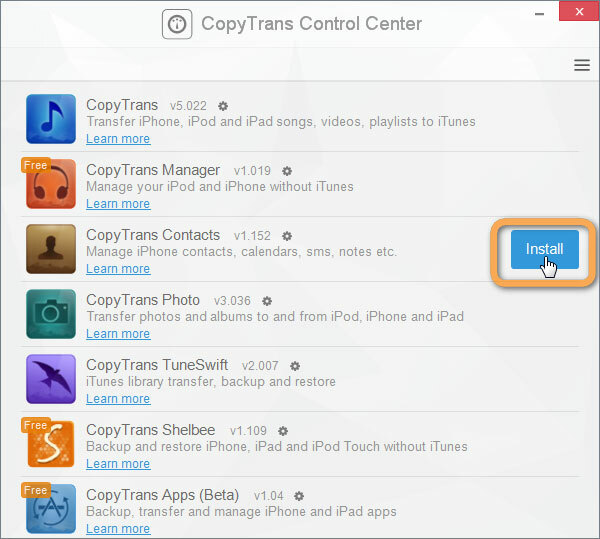 •	While ensuring that iTunes is closed on your computer system, launch CopyTrans. 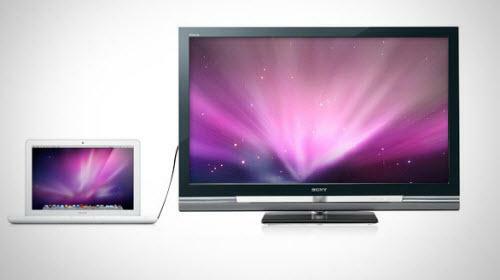 •	Connect your iPhone, iPad, or iPod with your computer system. CopyTrans will now automatically list down all the available media on your device (songs, videos, and playlists). •	Now, click on the “Start Backup” option that is available on the top of your screen. This will automatically sync your iTunes library (on your computer) with the media available on your device. •	That is it! Your iTunes library has been restored from your iDevice. iExplorer is yet another intuitive and intelligent application that has been developed with a goal to improve accessibility with Apple devices. With support for even the latest iterations of the iPhone and iOS, iExplorer is a powerful tool that is not only a multimedia manager but an all-in-one phone management tool. 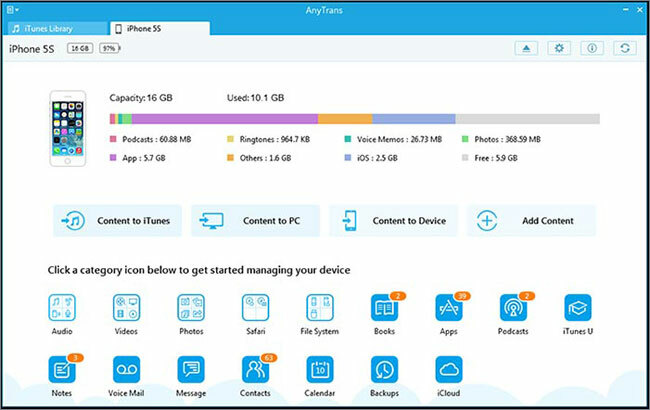 The key features of iExplorer include importing data, exporting data, transferring multimedia, and backing up data from your iDevice to your computer system and vice versa. The software is well-designed and it is very easy to understand too with a range of features that come in quite handy when you need to restore iTunes from your iPhone, iPad, or iPod. •	After you have downloaded and installed iExplorer on your computer system, launch the application on your computer system (but make sure that iTunes is not running in the background). • Now, connect your iPhone, iPad, or iPod with your computer system. If you encounter a message asking you to sync your device with iTunes, click on “No”. • You will now be able to preview the list of options available, from here click on “Auto Transfer”. • You will now be able to choose what multimedia data (videos, songs, or images) do you wish to add to iTunes library. Make the appropriate selections and click on “Start Auto Transfer”. 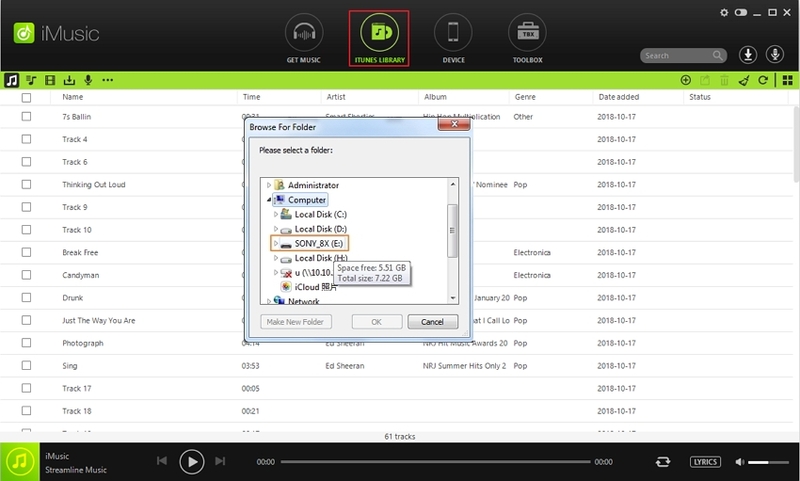 • iExplorer will automatically transfer all the media files on your iDevice to the iTunes library while avoiding duplicates.